… other than the Nguni term, roughly translated to English into “human kindness”? 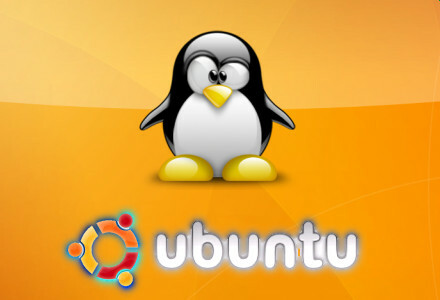 UBUNTU is the name given to the Linux based operating system and it is currently funded by +Mark Shuttleworth and +Canonical . According to a 2012 online survey UBUNTU is the most popular Linux distribution on desktop and laptop PC’s, but is also popular on servers and for cloud computing. Linux is an OPEN SOURCE operating system. Linux has been adopted for (ported to) more hardware platforms thank any other operating system and is typically used on big iron systems like mainframes and super computers. Embedded systems are well suited to use Linux – Android OS is also based on the Linux kernel. Kernel is that part of the operating system that handles input – and output requests of the software and converts it into signals so that the electronics (like the CPU) “know” what to do. So, I installed UBUNTU 13.04 alongside my Windows 7 operating system on my laptop last week and made some newbie mistakes from the word go. The UBUNTU files are contained in a ISO image file, which I simply copied to a DVD. I learned afterward that an image must be written to the disc AS AN IMAGE. This can then be used as a Live CD from which you will be able to boot up (you can also do this with a USB drive). Then you need to set the startup sequence in the PC’s BIOS so that it will look for a bootable disk in the DVD/CD or USB drive before booting from the HDD (hard disk drive), this will allow your PC to mount the image on the CD/DVD and boot up from it. Once +Ubuntu has started up, you cna choose to install it or try it. If you ‘try’ it, UBUNTU will run directly from the Live CD without changing anything on your current system. This gives you a chance to see if everything works the way you want it and if you would like to install it on your PC. As I learn more about UBUNTU, I will share my experiences on this blog, but you can also check out askUBUNTU to ask specific questions.